I took Oki to the Tate Modern the other day. 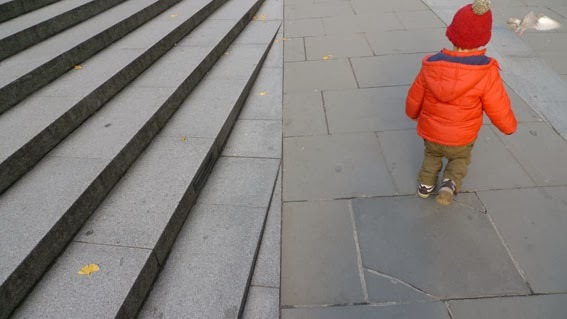 We checked out the big clocks and columns at St Paul's Cathedral on the way, crossed the wobbly bridge, then ran into the gallery to escape the cold. 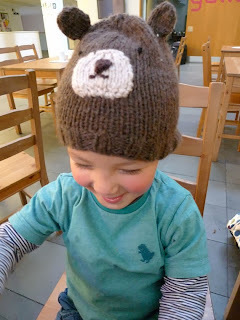 Inside, Oki had a great time running about, quacking away and generally not taking much notice of the art! 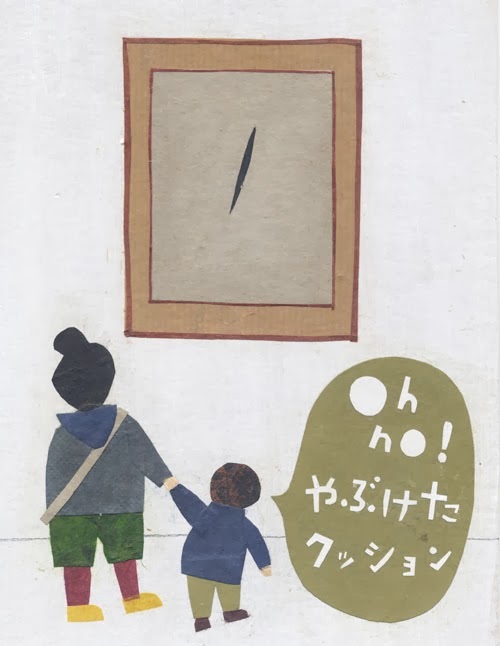 The one comment he did make was about this piece by Lucio Fontana. He said, "Oh no, torn cushion" with a sad face. 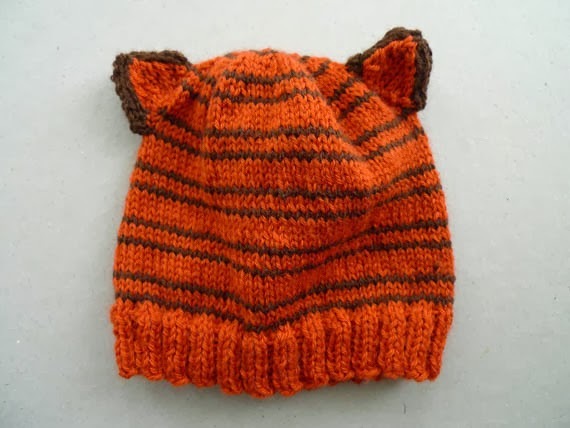 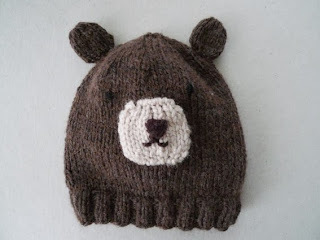 With a boy who increasingly refuses to wear my newly knitted goods and be snapped, I'm having to come up with new ways to get him to cooperate (or trick him). Bribes of snacks just aren't enough anymore, so on this day I took him to the train station to watch trains - one of his favourite past times. 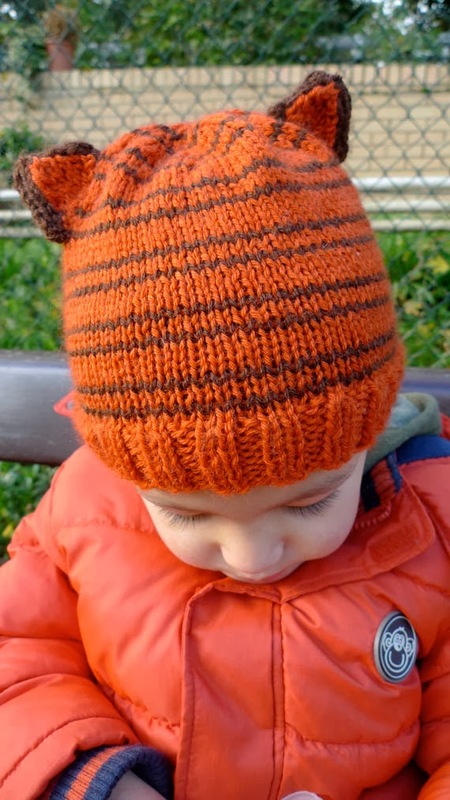 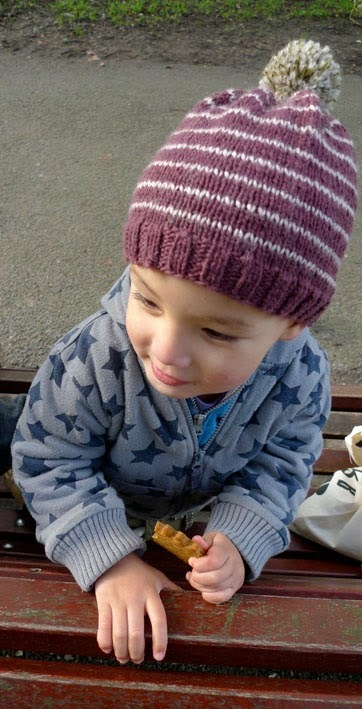 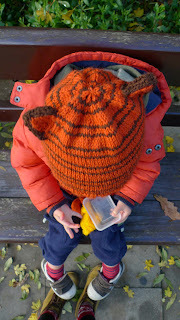 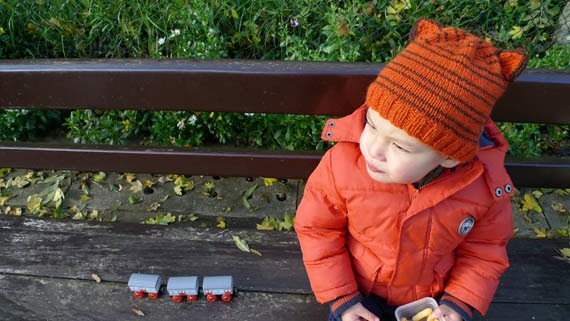 We sat on the bench, out came the snacks, and while my boy was getting excited waving to the driver and the trains, I made a comment about how cold it was and snuck the tiger hat on. Tee hee, success! 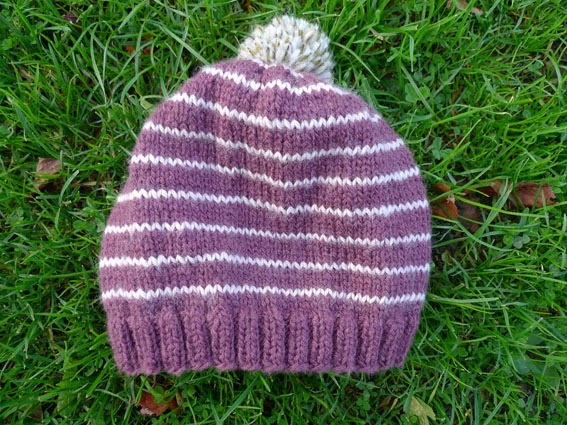 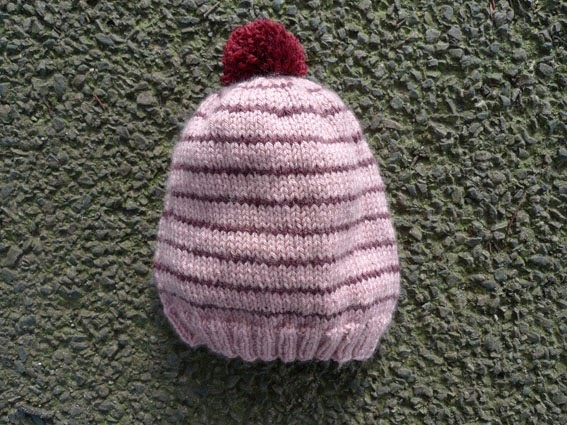 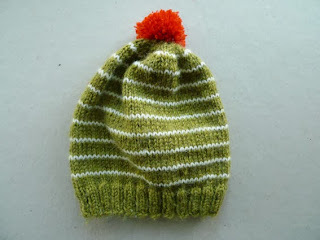 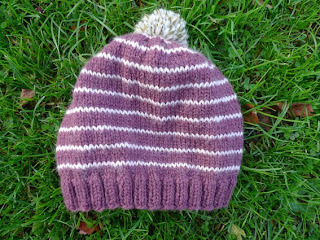 Now available in my Etsy shop...some hand knitted woolly goodies! 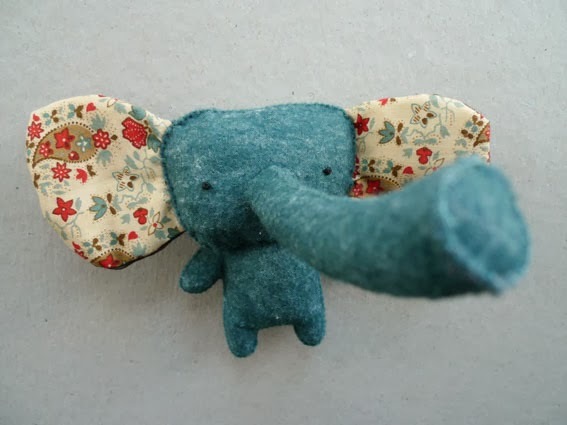 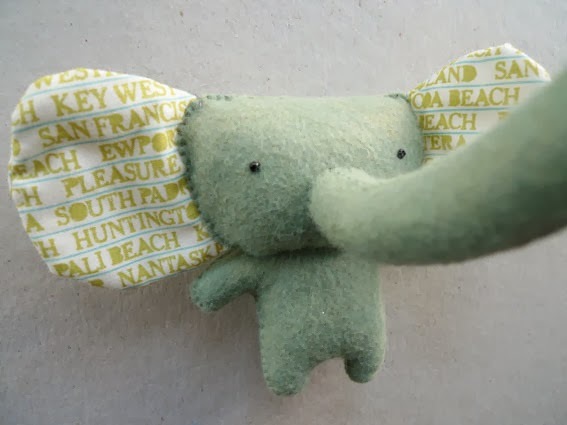 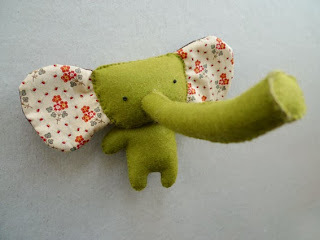 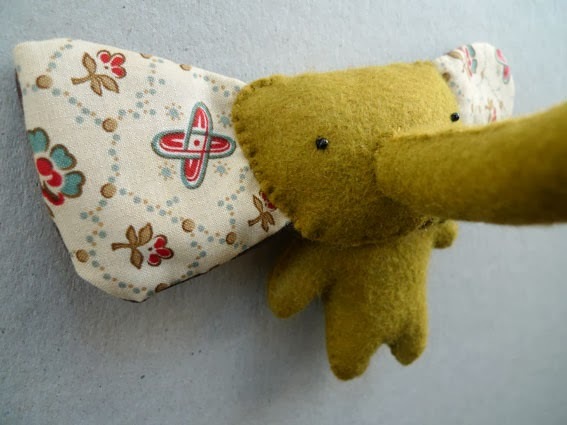 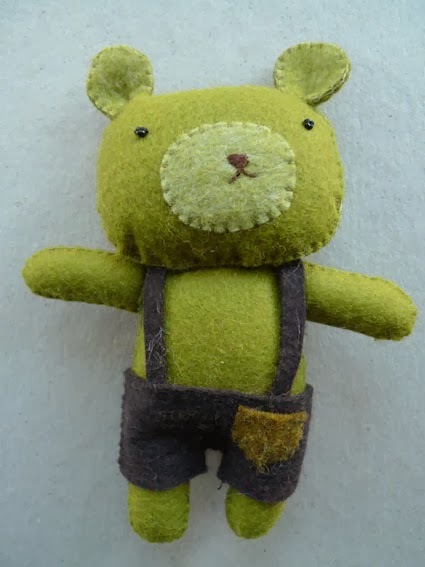 New felt toys in my shop! With the days getting colder and darker, I've been enjoying knitting lately. 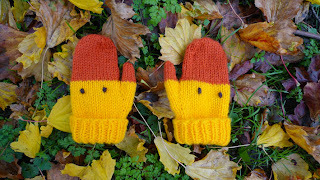 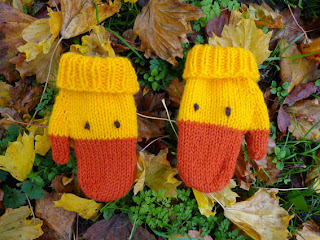 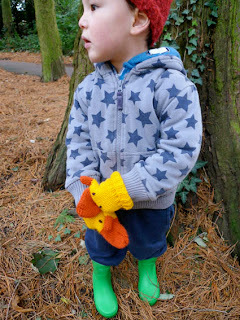 These duck mittens are my latest creation - an attempt to get my boy to wear gloves during these cold months. He can be quite the fuss pot, refusing to wear certain things for mysterious reasons - gloves being one of them. 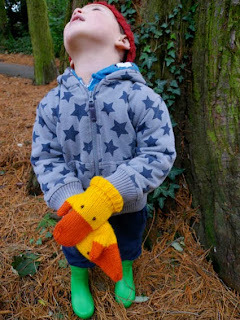 He'd happily wear socks on his hands but as soon as I show him a pair of gloves, he starts running awaaaay. 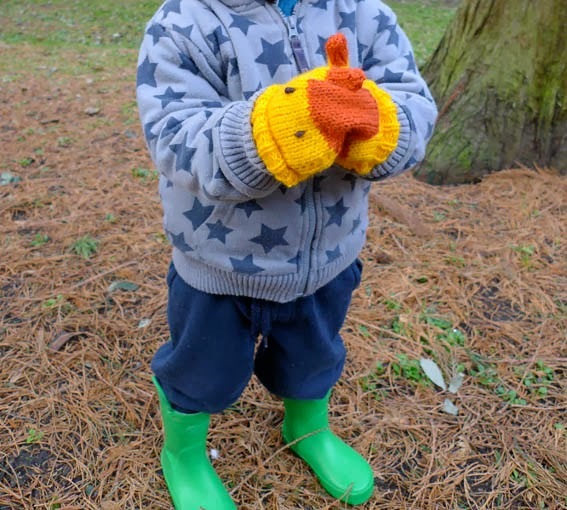 He is convinced he is a duck, quacking away whilst playing, so I thought a pair of duck mittens might bring him around.